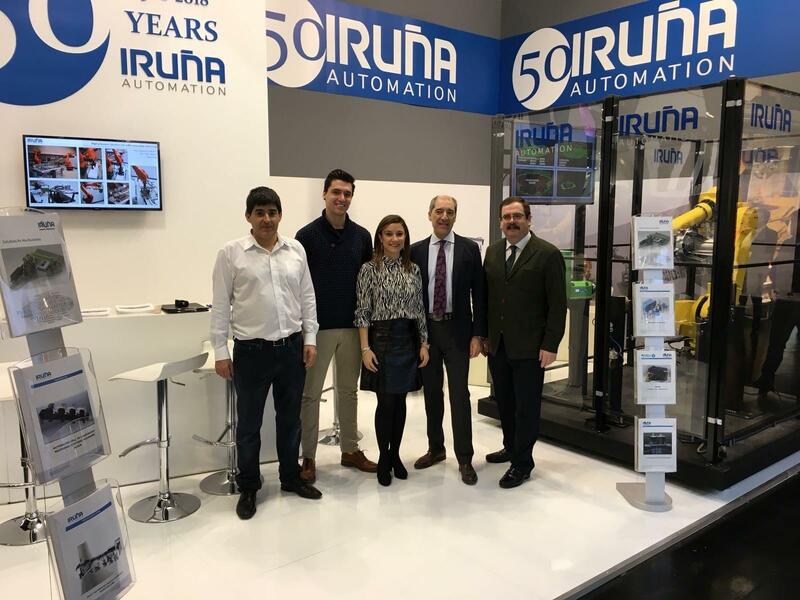 The Iruña automation team would like to thank you for visiting our booth while attending the Euroguss 2018 in Nuremberg, last week January 16/18 2018. We really appreciate that you took the time to visit us and showing interest in our developments.It was a great pleasure to welcome you and we enjoyed many inspiring conversations. A lot of visitors have taken a great interest in our latest installations: deburring and polishing cells, 2D-3D vision systems, handling sand cores. ect .. You will be welcome also at our website: www.iruna-automation.com to know more about us. Please feel free to contact us, if you have further questions or in case you want more information about our products and services.